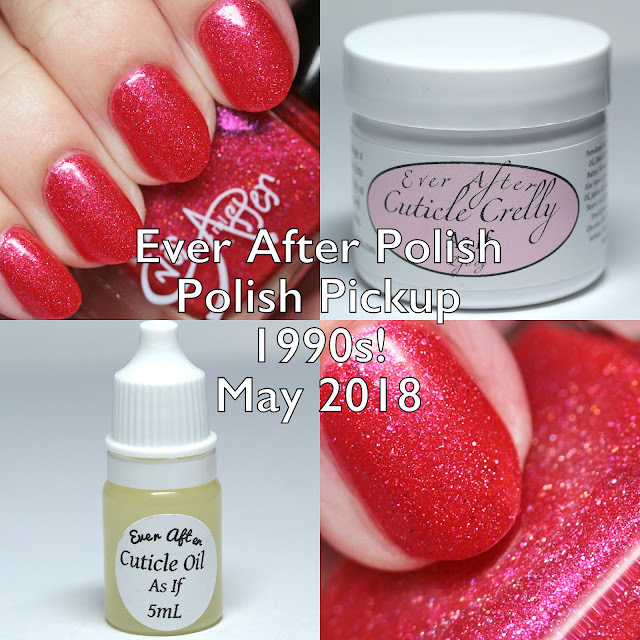 Next up for my Polish Pickup reviews is Ever After Polish, which is contributing both a polish and a Cuticle Crelly and Cuticle Oil combo! This time the inspiration is the 1990s! 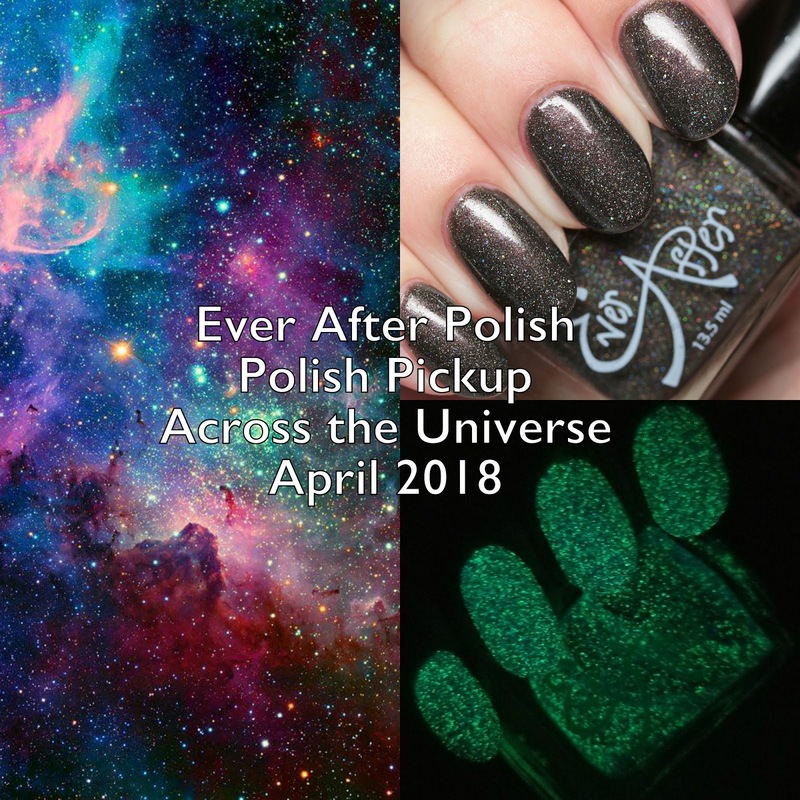 Polish Pickup is a Facebook group and pop up shop that involves indie polish and craft makers producing items based on themes voted in by the group. They are available for a pre-order, this time from May 4 to 7. It's about to get hot and heavy around here with Polish Pickup offerings - today is Blue-Eyed Girl Lacquer. 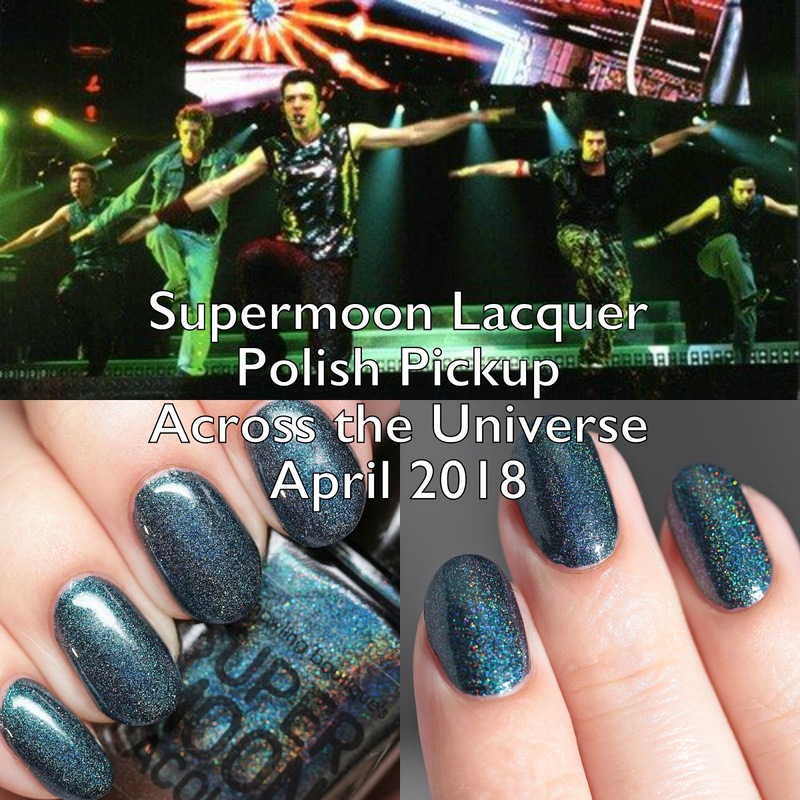 The Polish Pickup is back, and this time the inspiration is the 1990s! 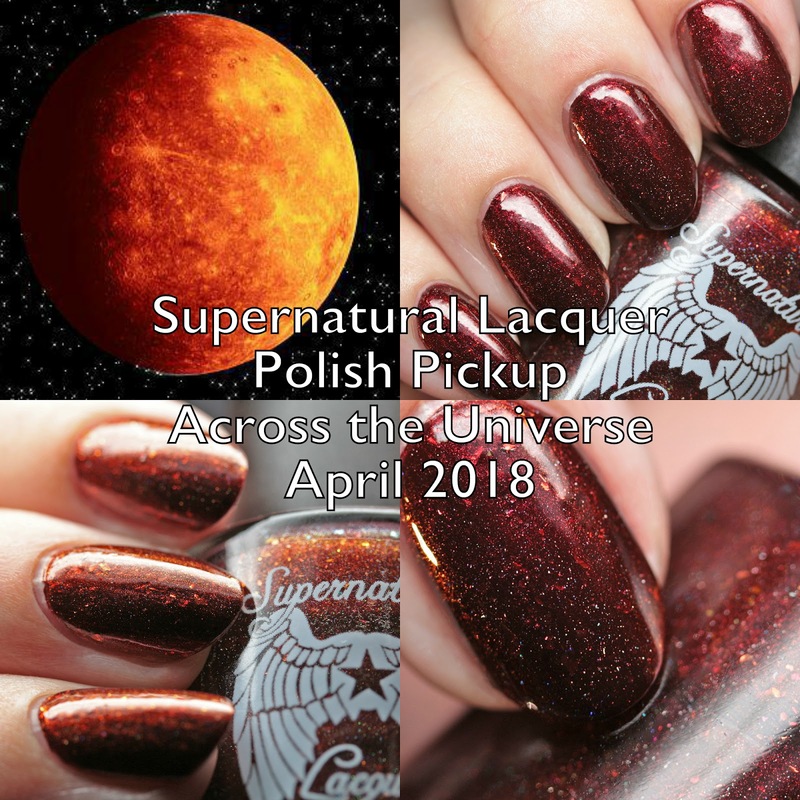 Polish Pickup is a Facebook group and pop up shop that involves indie polish and craft makers producing items based on themes voted in by the group. They are available for a pre-order, this time from May 4 to 7. 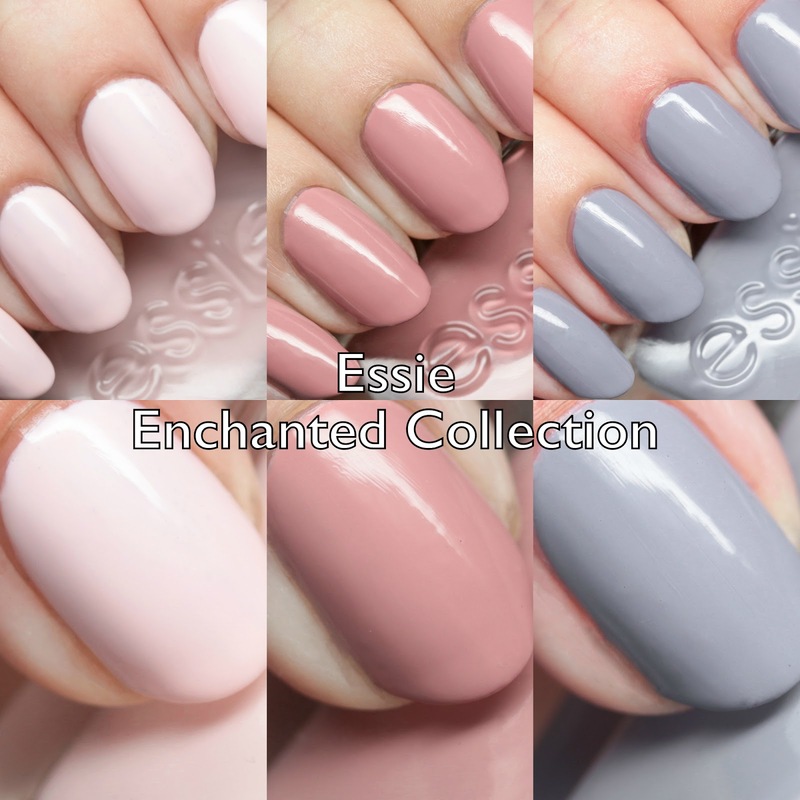 I have a gorgeous polish for a great cause to show you today! 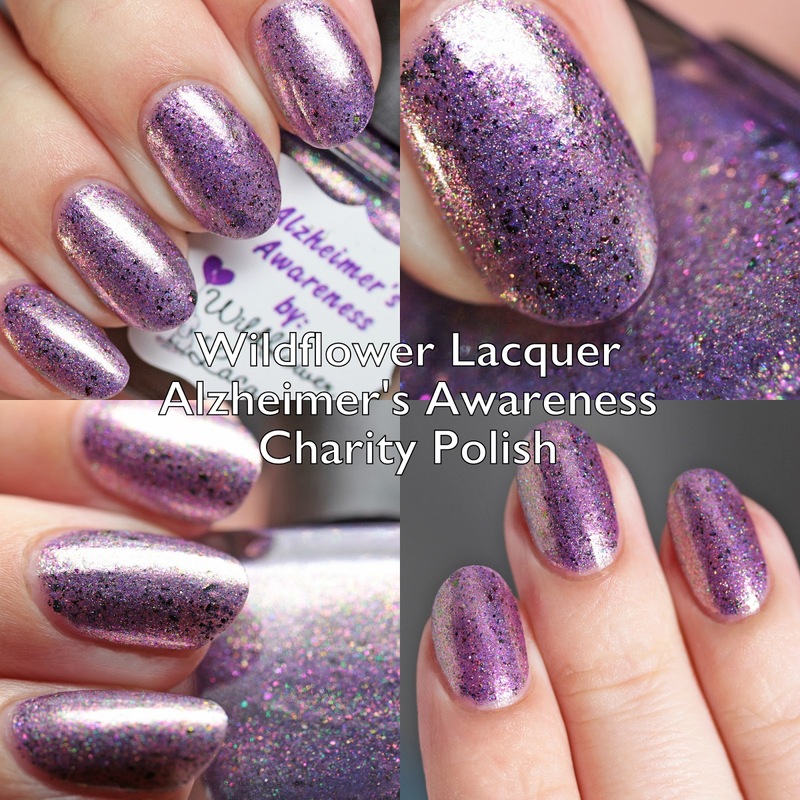 This is Wildflower Lacquer Alzheimer's Awareness Charity Polish for 2018 and it is a beauty! $5 of every bottle sold will go to the Walk to End Alzheimer's of the Alzheimer's Association. Let's check it out! It's that time of month again! The Polish Pickup is back, and this time the inspiration is the 1990s! Polish Pickup is a Facebook group and pop up shop that involves indie polish and craft makers producing items based on themes voted in by the group. They are available for a pre-order, this time from May 4 to 7. 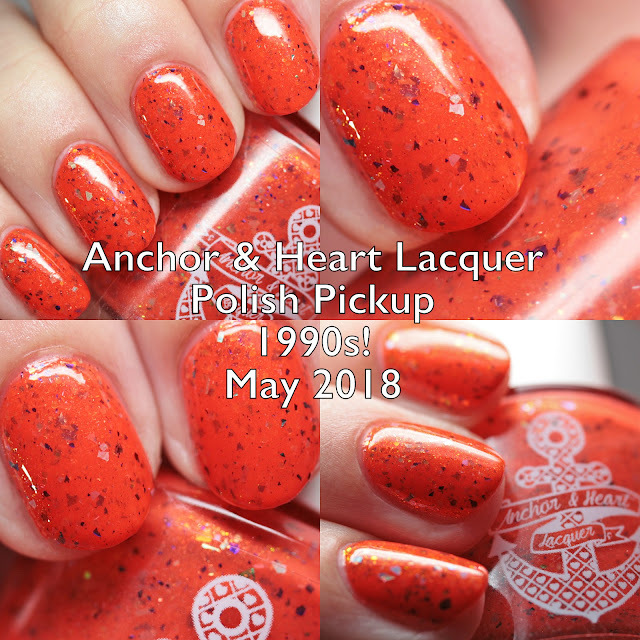 Today I have Anchor & Heart Lacquer's polish to share with you! Moonflower Polish is normally known for her stamping polishes, but she does also produce regular polishes! This one is a group custom for the Facebook group Fantasmic Flakies and it is available to purchase right now for $10. Let's check it out. Lollipop Posse Nail Lacquer is releasing three more polishes in the Year of Tarot Series plus a monthly limited edition polish this Friday, April 20 at 8PM EDT. 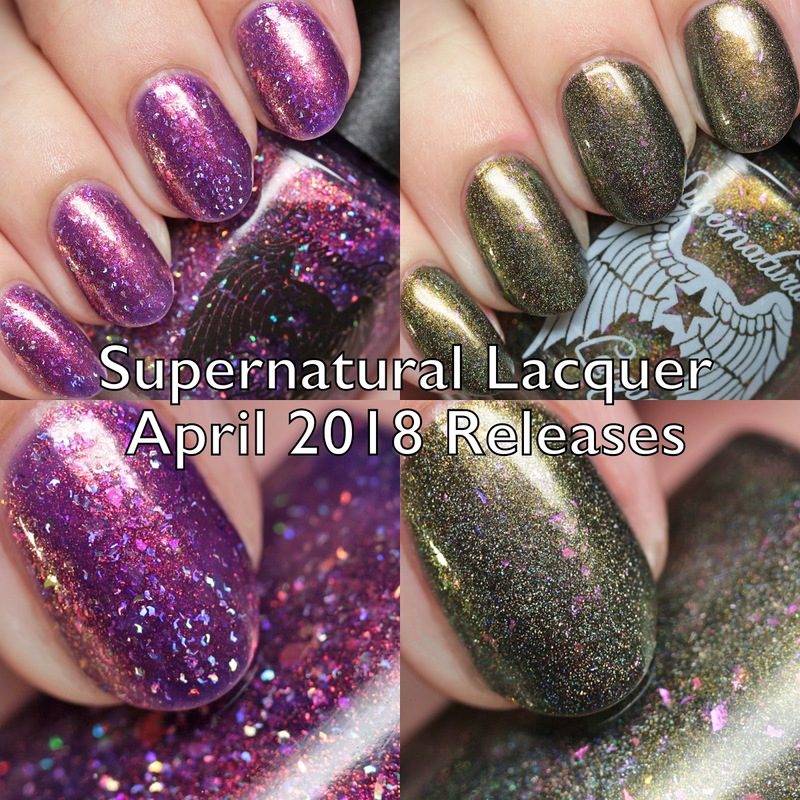 If you hadn't heard of it, Karen's Year of Tarot is inspired by the major arcana, and the polishes, released month by month, will be available all year. Let's check it out! 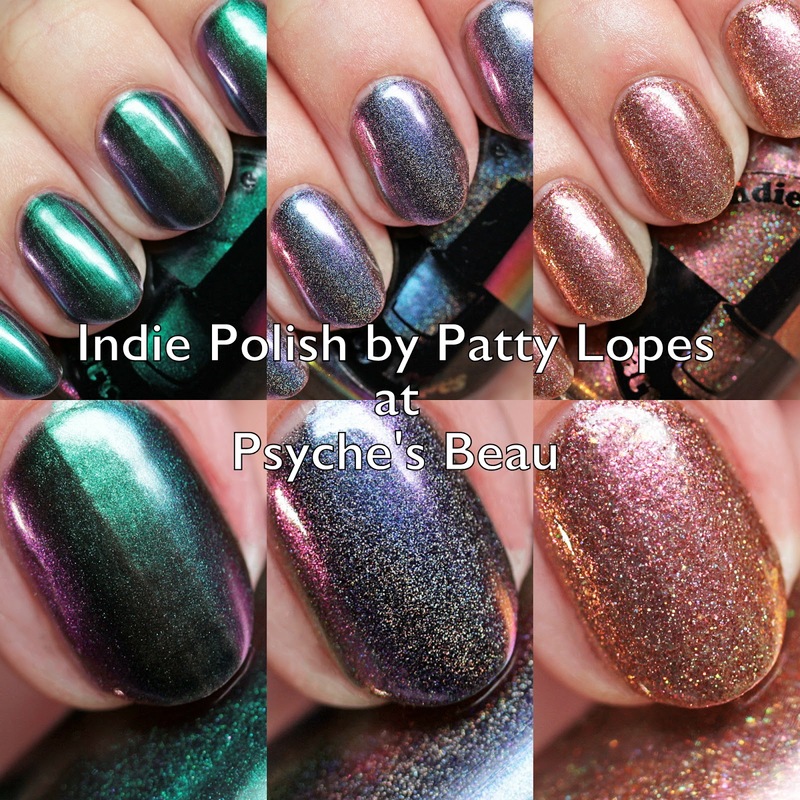 Have you had a chance to check out the Polish Pickup yet? 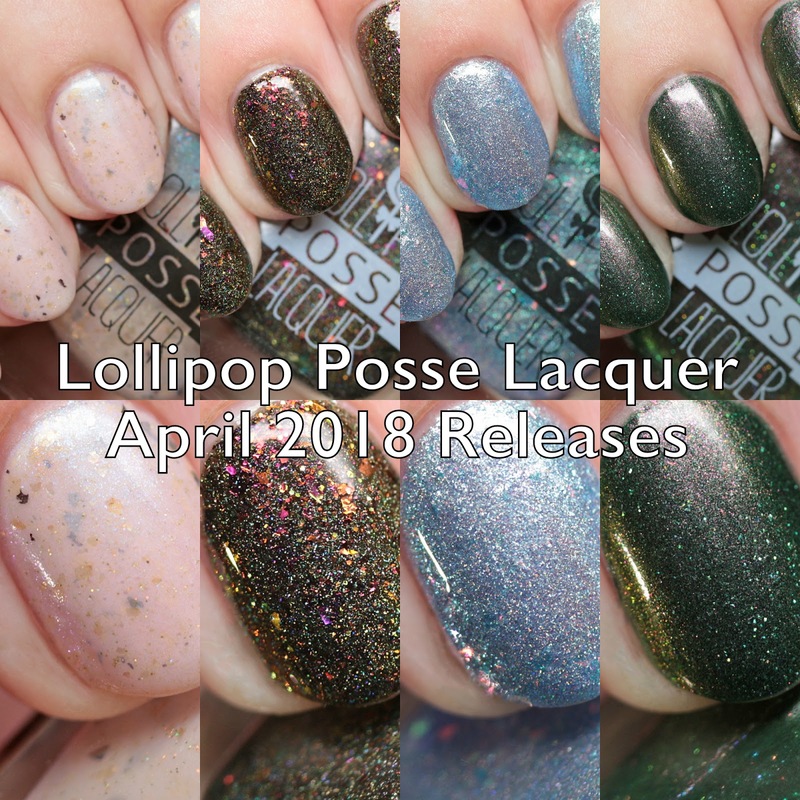 This monthly popup shop features a theme and numerous indie polish and craft makers offer their wares for preorder over a weekend. This month the theme is Across the Universe and it is open until April 9 at 11:59PM. 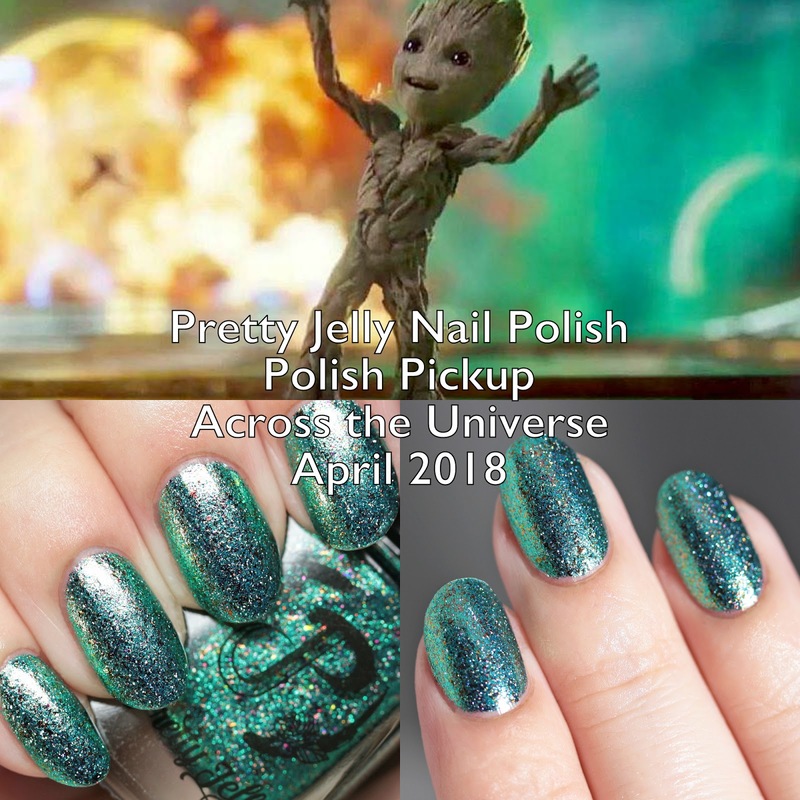 I have the final polish from this month to show you, Serum No. 5's Cosmic Ray, which is not only thermal, but glow in the dark! Have you checked out the Polish Pickup yet? 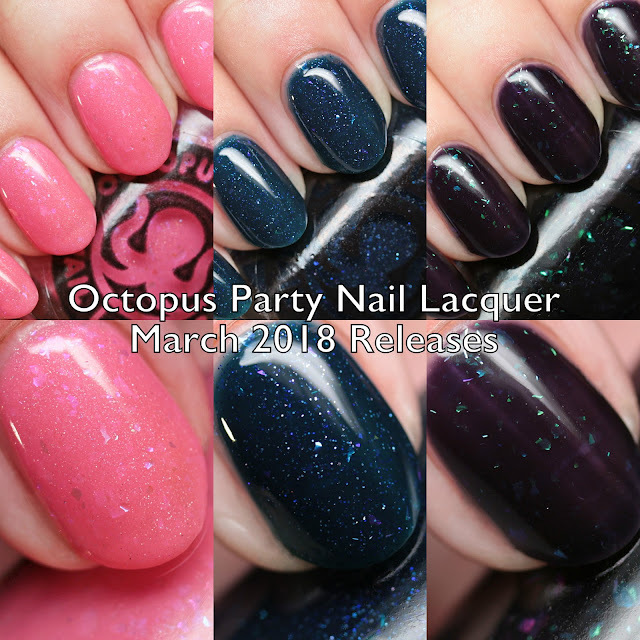 This monthly popup shop features a theme and numerous indie polish and craft makers offer their wares for preorder over a weekend. This month the theme is Across the Universe and it is open until April 9 at 11:59PM. 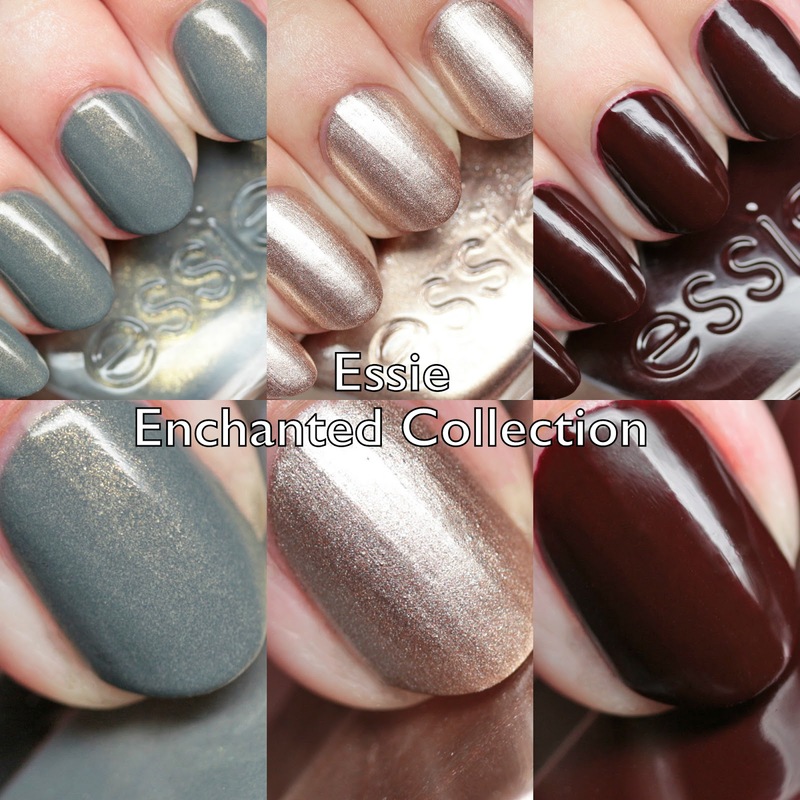 I still have a couple more shades to share with you! 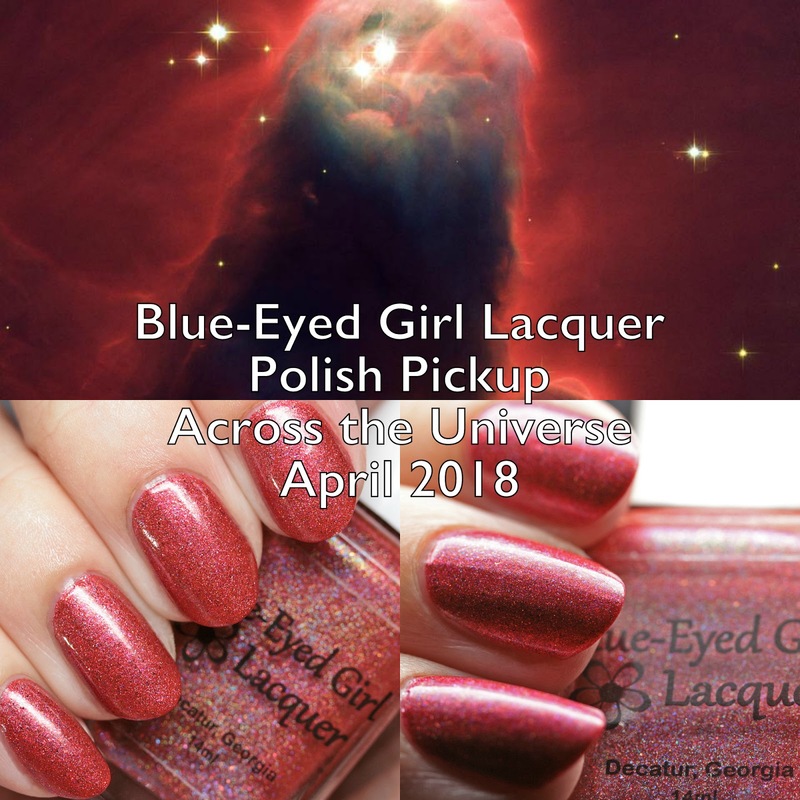 This is a lovely red nebula-inspired polish from Blue-Eyed Girl Lacquer! 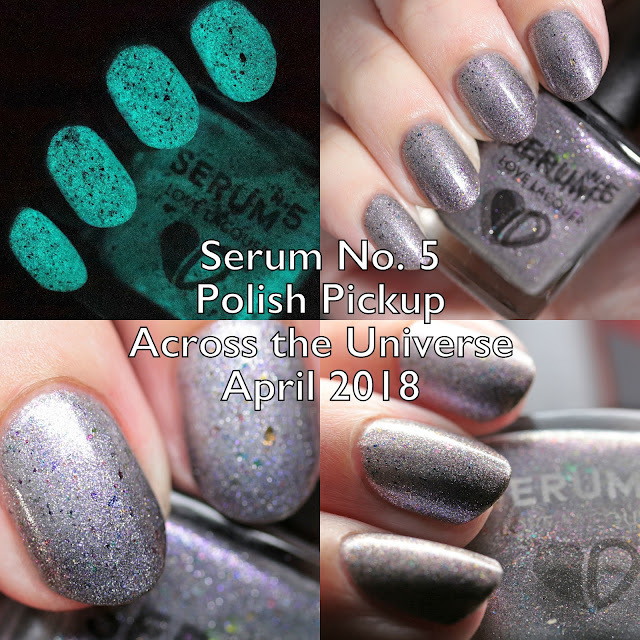 I have another Polish Pickup offering to share with you today! This monthly popup shop features a theme and numerous indie polish and craft makers offer their wares for preorder over a weekend. This month the theme is Across the Universe and it is open from April 6 at 11AM EST to April 9 at 11:59PM. Supermoon Lacquer has a lovely dark blue holo - check it out after the break! 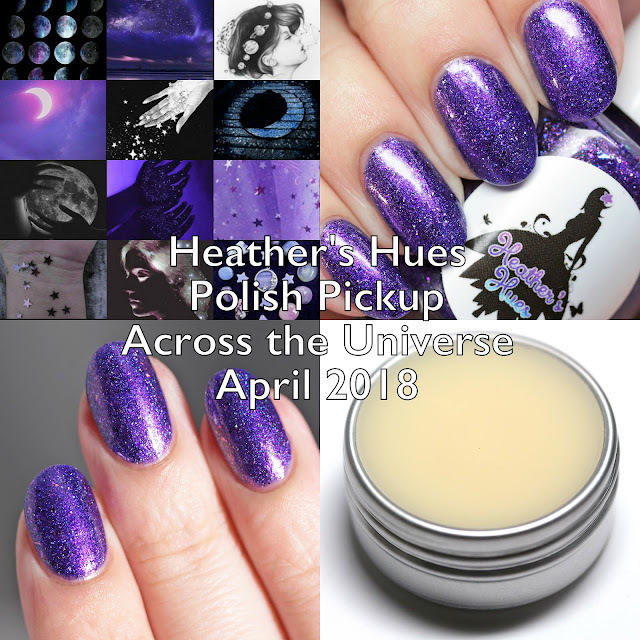 It's almost time for the April 2018 Polish Pickup! This monthly popup shop features a theme and numerous indie polish and craft makers offer their wares for preorder over a weekend. This month the theme is Across the Universe and it is open from April 6 at 11AM EST to April 9 at 11:59PM. Today I have Supernatural Lacquer's polish to share with you!